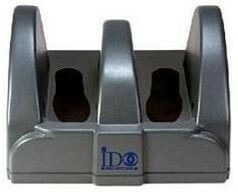 The MagShoe™ is a patented in-shoe Metal Detector designed to detect concealed Weapons in shoes and around ankles. Developed by IDO Security 2000 Ltd in Cooperation with the technical division of the Israel National Security Agency. Thanks to its patented, step-in design, MagShoe offers clear, immediate results without requiring the removal of shoes. 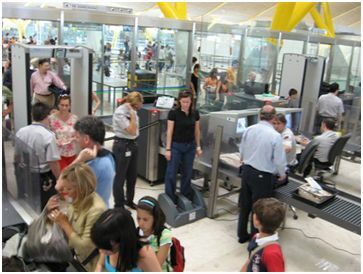 This reduces wait times and increases comfort and convenience � while ensuring extremely thorough, completely accurate security scanning.